could understand it was a waste of my time to download it next time I'll look closer. Enjoyable book, well narrated. 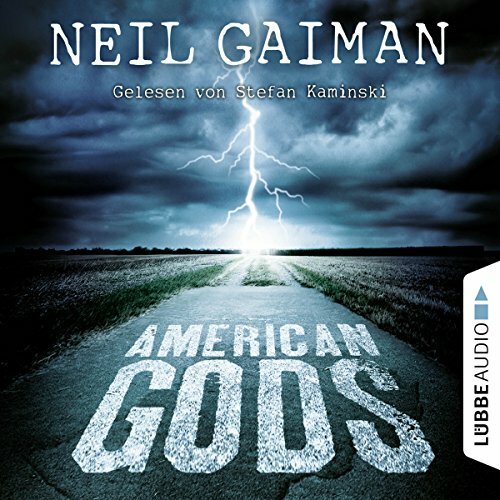 As advertised, it's in German (if you didn't mean to buy it in German, Audible allows you to return books to get your credit back).